Warming the cockles of side on scrapper starved gamers comes the sequel to the anime expose to satisfy the most demanding of fight fans. 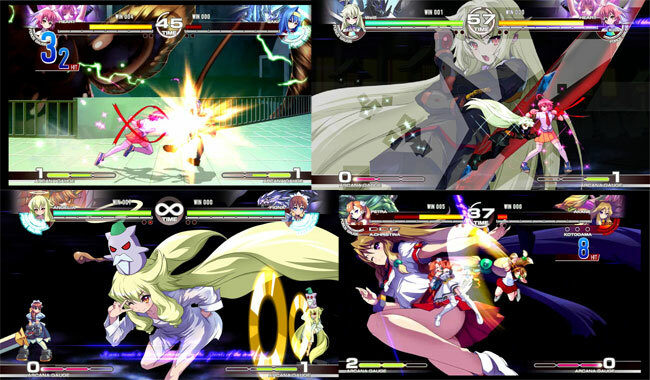 The all female cast is reminiscent of the seminal Asuka series, but unfortunately such high-res graphics were never a possibility on the humble PC Engine. Presentation is spot on with a wee nod to the doujin fan and a fine story mode with pre-bout banter between the cat like ladies. 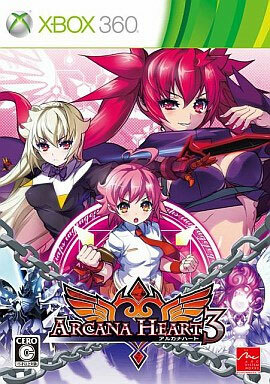 The title comes from the Arcana power which is chosen to help each character get through the bout. Great to see the ladies are still doing it in 2D. Keep them coming we requested and our pleas have been answered. Second hand. Cero C: 15 and over. A very slight disk scratch.